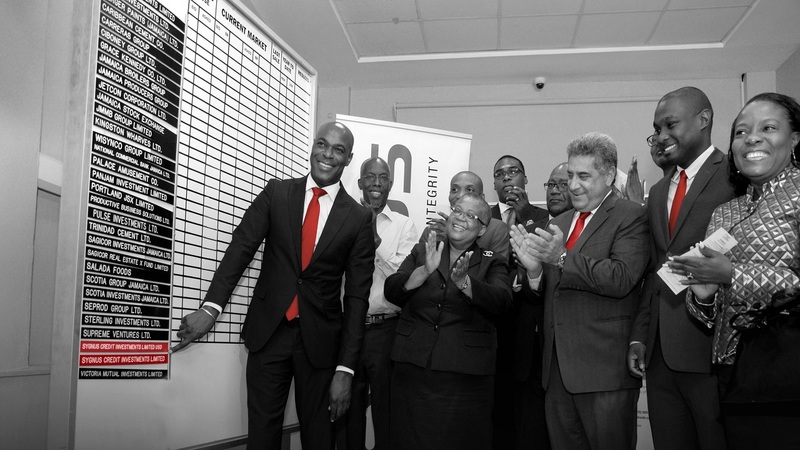 Sygnus Credit led double-digit gains during Wednesday’s trading of the Jamaica Stock Exchange (JSE) in a market which witnessed declines in half of all traded stocks. Sygnus gained 10 per cent on the day to close at US$0.11. 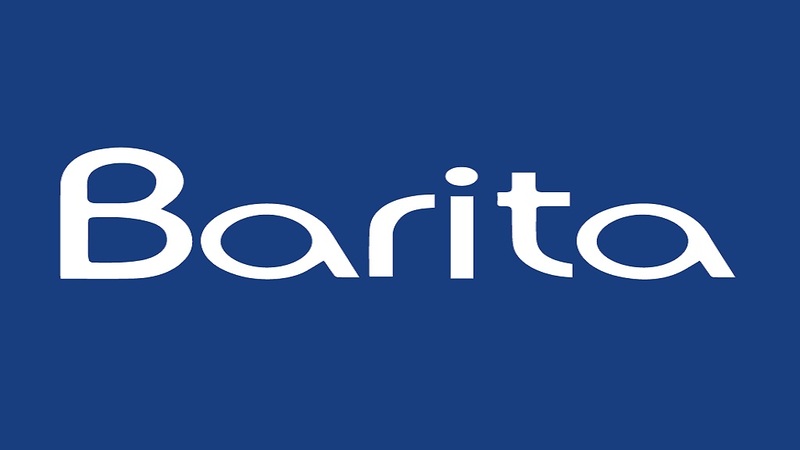 It was followed by Barita Investments up 7.5 per cent to $50. Overall Market activity resulted from trading in 62 stocks of which 22 advanced, 33 declined and seven traded firm. 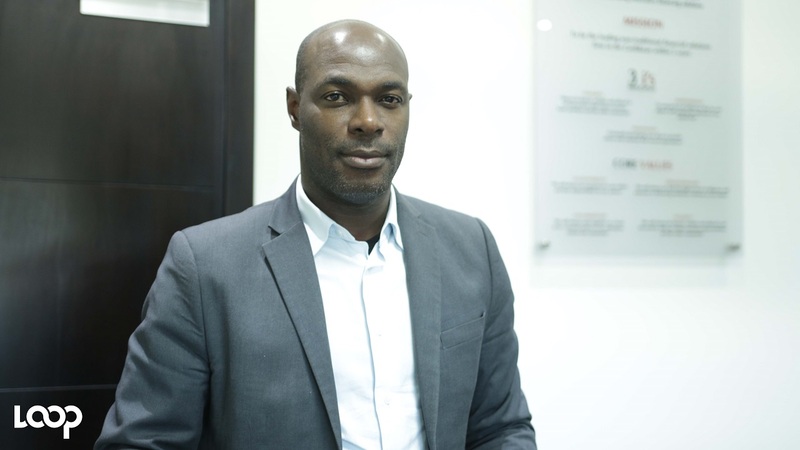 The market continues to see investors sell down positions in order to generate cash in preparation for the Wigton initial public offer. The JSE Combined Index advanced by 958.84 points ( 0.25 per cent) to close at 386,687.10. 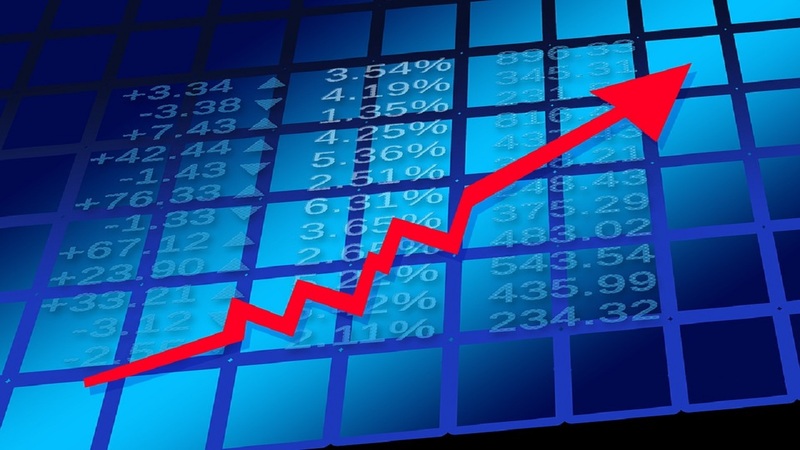 The JSE Index advanced by 1,415.84 points ( 0.37 per cent) to close at 385,149.65. The Junior Market Index declined by 30.97 points ( 1.02 per cent) to close at 2,993.94. The JSE USD Equities Index advanced by 3.08 points ( 1.74 per cent) to close at 180.23. The JSE Financial Index advanced by 0.56 points ( 0.57 per cent) to close at 98.21. Market volume amounted to 6,545,907 units valued at over $44,248,418.40. Indies Pharma was the volume leader with 1,754,506 units (26.80per cent) followed by Lasco Distributors with 1,480,615 units (22.62 per cent) and Wisynco Group with 1,218,301 units (18.61per cent) .